So You Decided To Sell Your Diamonds After A Divorce, Now What? We are M.I. Trading, Austin’s Premier Diamond Buyer and we have been in the diamond buying business for a long time. After years of buying diamonds from men women after their divorce, we’ve heard tons of stories about how people spend that money. And now, we want to share with you some of the best ways that you can use the money from selling your diamonds after a divorce. Even if your diamonds may not be worth as much as some of the world’s most expensive diamonds, there are still plenty of ways for you to enjoy the money you get when you sell your diamonds to us. In people who are newly divorced, depression can cause substantial weight gain. If you are using finances as a reason not to get in shape, stop! Instead, sell your jewelry after your divorce and use the money to get healthy and look great. You can hire a personal trainer, invest in a home gym, purchase new running shoes and sign up for a marathon, the possibilities are endless. After you’ve gotten back into shape, don’t stop there! Get some new clothes and go to that fancy salon you always pass and wish you could afford. Or get away with the girls for a spa weekend. Enjoy mud baths and facials, and try out some of those wacky beauty tricks the celebrities do before award shows. In the end, just make sure you are doing it for yourself and not for him. Have you been dying to remodel the kitchen or install new hardwood floors, but your ex was too cheap? Well now, you have the freedom to live in your dream home! After your divorce, sell your engagement ring and consider using the money to remodel your home the way you want it. Not only will the renovations help you gain a fresh perspective on life by providing a new living space, but you won’t have to compromise on what you truly want. Sell you diamonds after your divorce and go on a vacation!! Whether you want to explore exotic lands for a year or spend a week in Paris, just take some time and go on an adventure. You may not meet the next love of your life, but you will have fun and create new memories to start off the next chapter in your life. Even if you don’t need the money, it’s still a good idea to sell your diamonds and jewelry after a divorce. Your engagement and wedding rings symbolize something that no longer exists. Letting go of these powerful symbols means that you are truly letting go of the past and you are ready to move forward with your life. And if you don’t need the extra money, why not give it to charity! You could give the money to a women’s shelter or join the fight against cancer. To be honest, helping others is probably one of the best things you can do with the money from selling your diamonds. And if you don’t already have a cause you are passionate about, there are plenty of charities and nonprofit organizations in Austin Texas and around the whole world for you to choose from. 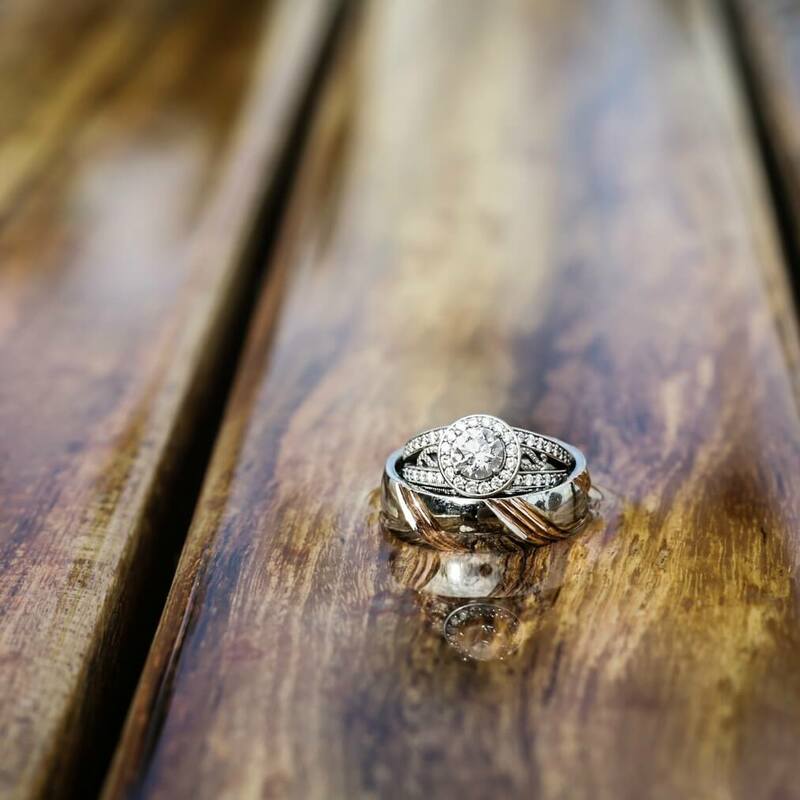 Although it may not be as fun as a vacation in the Caribbean, there are so many practical ways to spend the money from selling your engagement ring after a divorce. First, you can use the money to pay some of those expensive legal fees. Or, you can put it away for your children’s college fund. Whether you need to pay your bills or get your kids braces, everything little bit helps. And when you come to us to sell your diamonds, you get the best cash offers. We understand that getting divorced is a terrible process to go through. But with our diamond buying process, we make it as simple as possible for you. 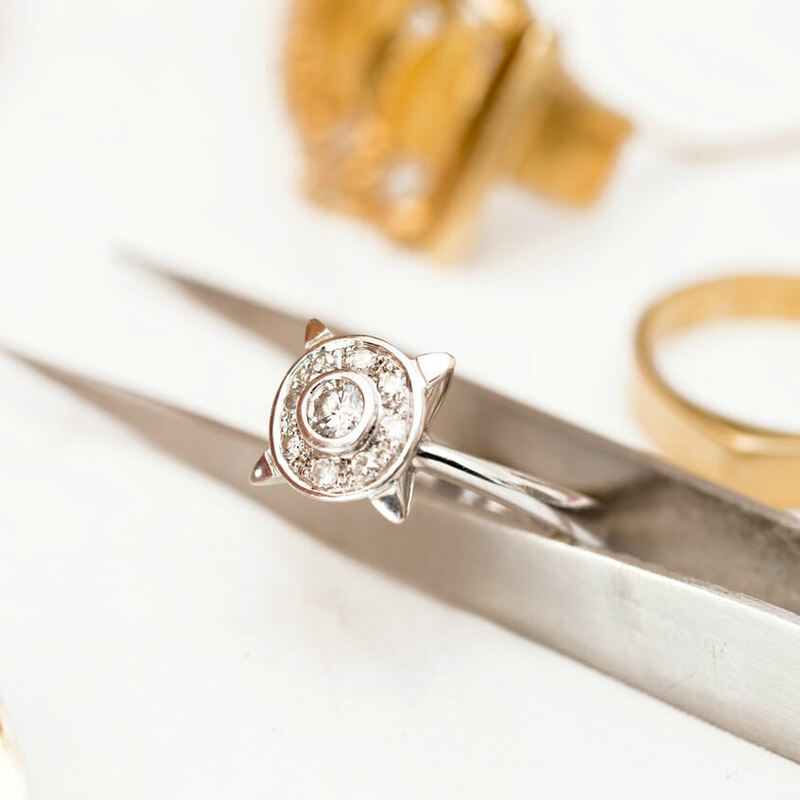 Our expert gemologist will provide an honest and fair price for your diamonds and you can use that cash to help you move on and get a fresh start after your divorce. Contact M.I. Trading today to set up a consultation!